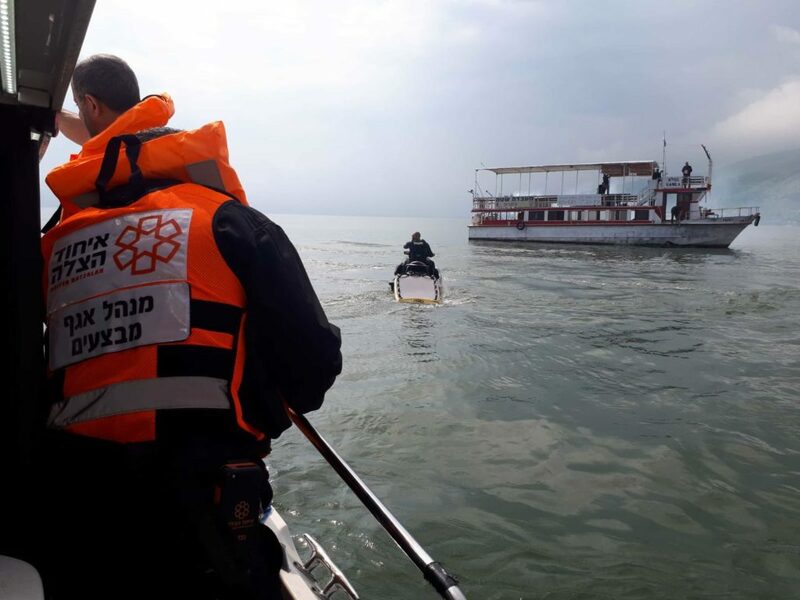 More than 40 volunteers from United Hatzalah participated in a training drill on the Kinneret (Sea of Galilee) that simulated a mass casualty incident on a burning tourist boat. 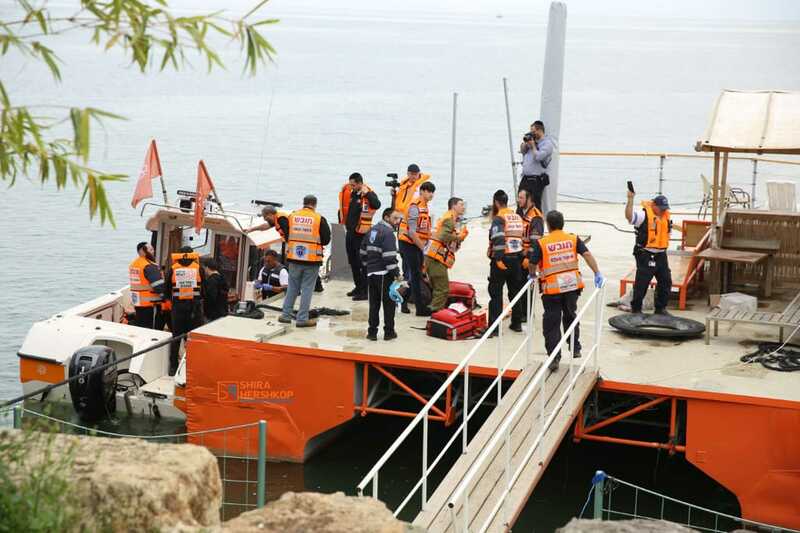 The volunteers, who hailed from Tiberias (Tevaria) and the surrounding area in the Galilee and Golan, joined together with police from Israel’s northern command, the maritime police unit, and other rescue organizations, in a drill that was highly anticipated by all involved. 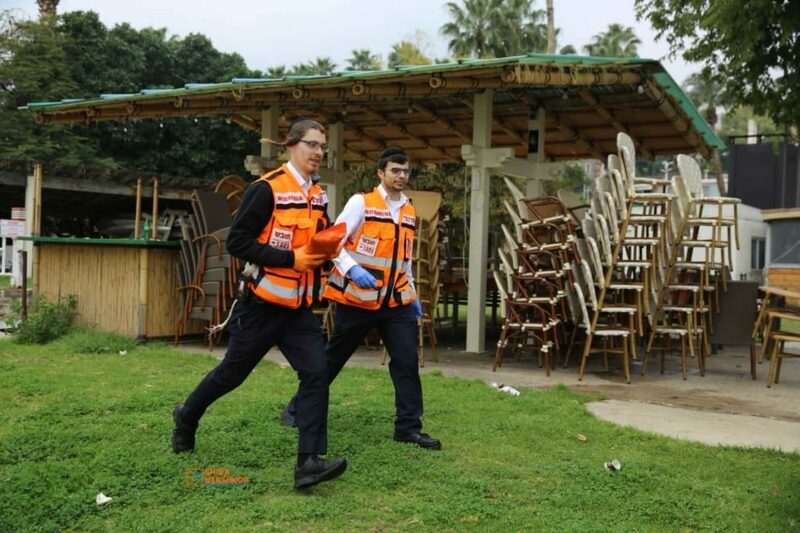 The goal of the drill was to gauge the proficiency of all of the rescue forces in dealing with a mass-casualty-incident on and around the Kinneret ahead of the upcoming swimming season that is set to begin in Israel in just a few weeks. 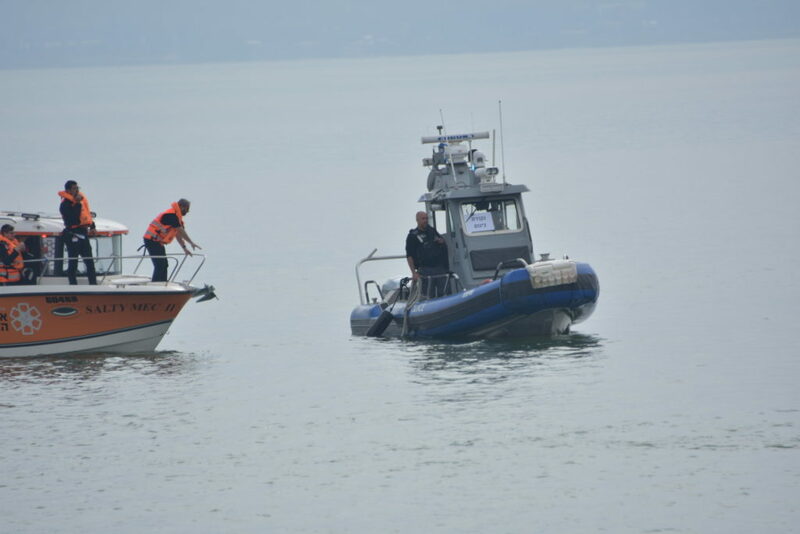 Organizations and official bodies that participated in the drill included: The Home Front Command, the Fire Department, the City of Tiberias, The Unified Cities Of The Kinneret, The Regional Council of Emek HaYarden, The Water Authority, Zaka, MDA, The Israeli Police and the Search and Rescue Unit of the Police. 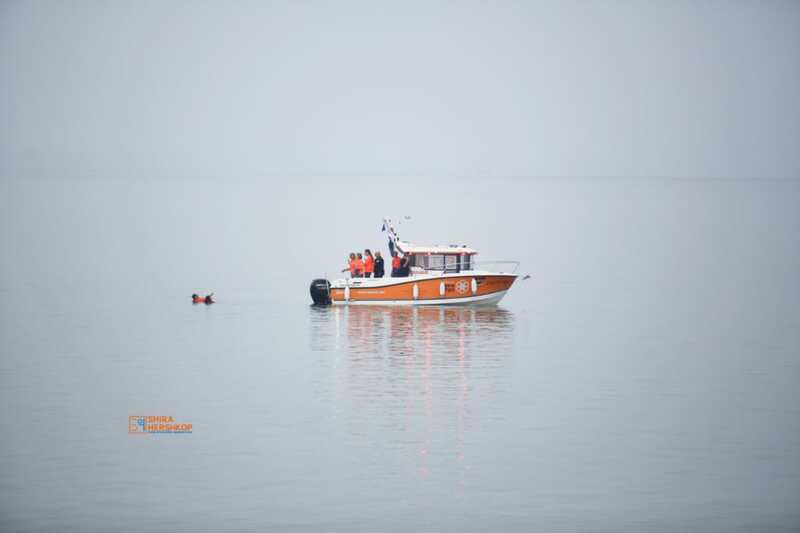 This entry was posted in Uncategorized and tagged Ambuboat, Boat, Fire Department, Israel, Kinneret, Marine Rescue, Police, Rescue, Sea of Galilee, training drill, United Hatzalah. Bookmark the permalink.